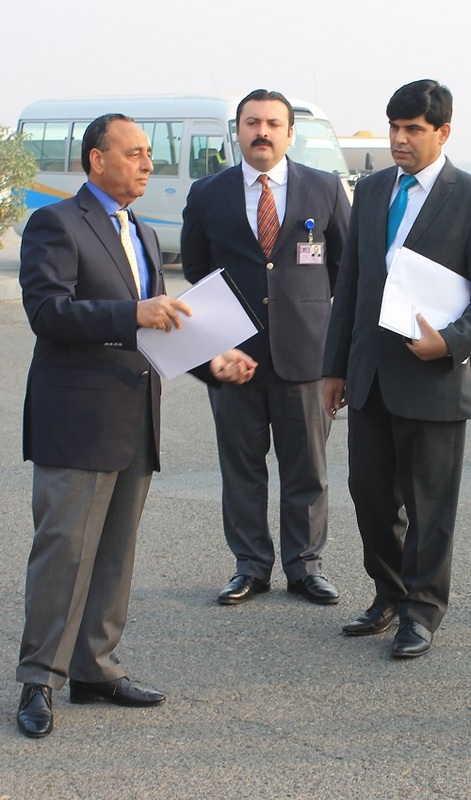 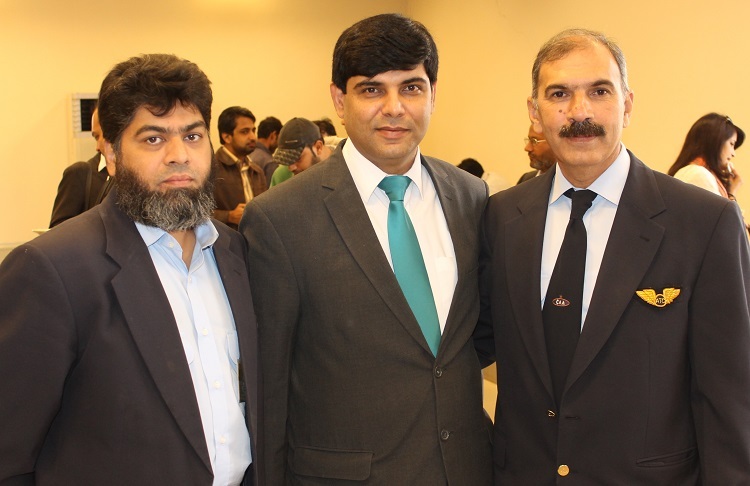 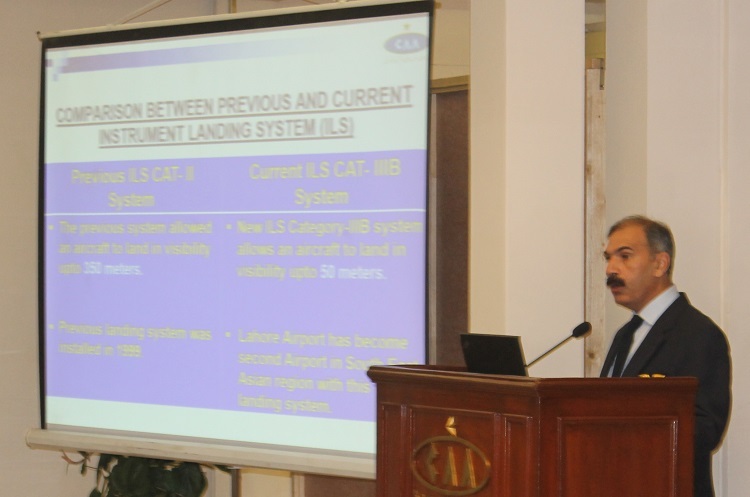 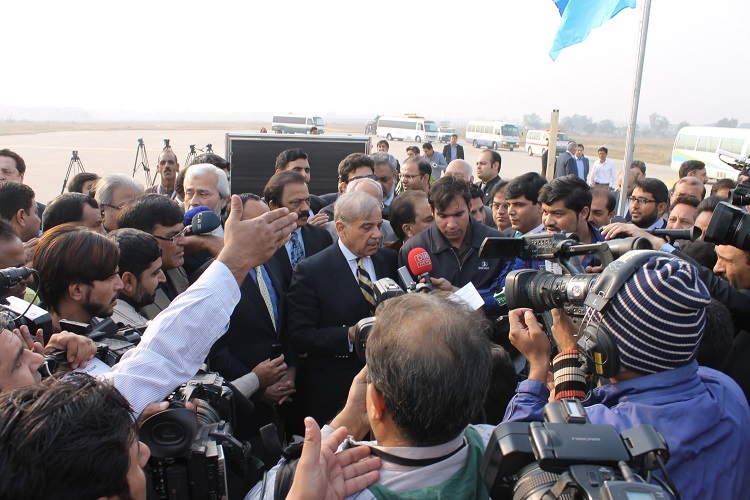 Safegate Group is proud to work with the airport traffic expansion project in Lahore. 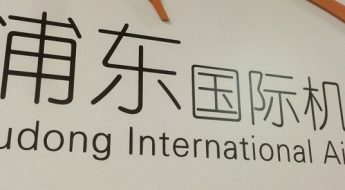 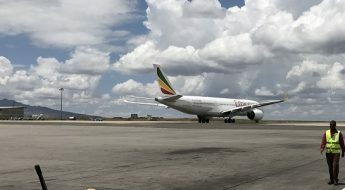 The project started in July this year is being executed in two steps, where the first part is focusing on keeping the airport open and operational during all weather conditions with at least 5 movements per hour. 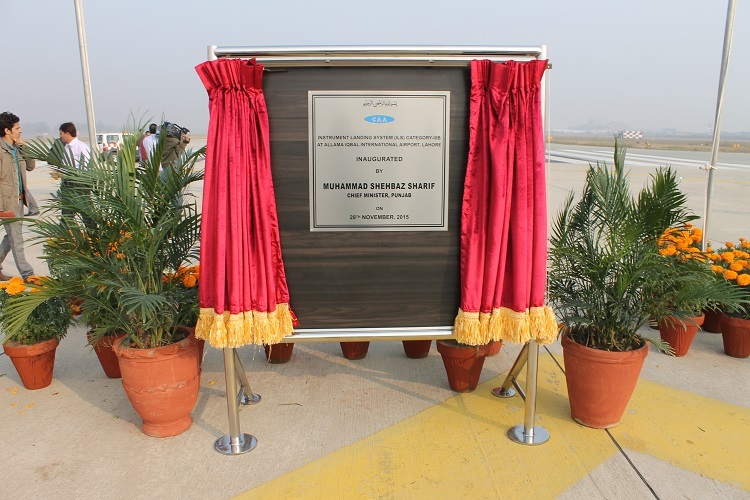 When the second part of the project is completed in May 2016, the airport will be able to maintain 25 aircraft movements in all weather conditions. 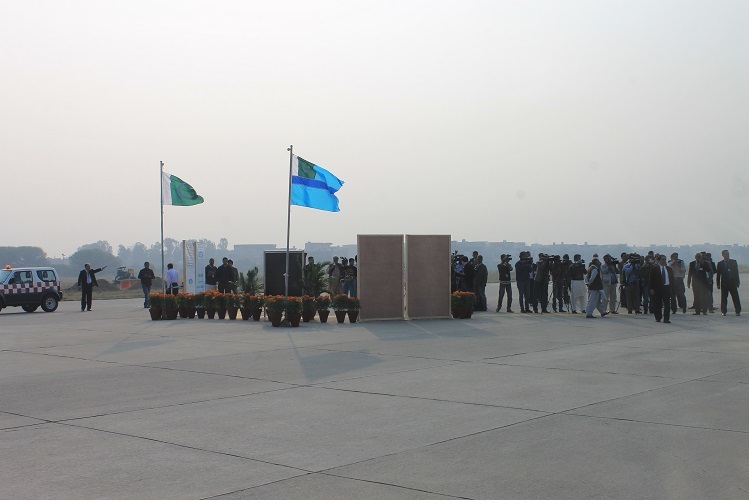 Inauguration. 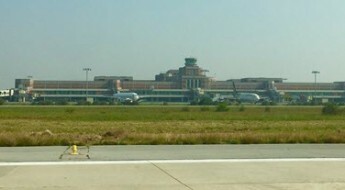 Lahore Allama Iqbal International Airport. 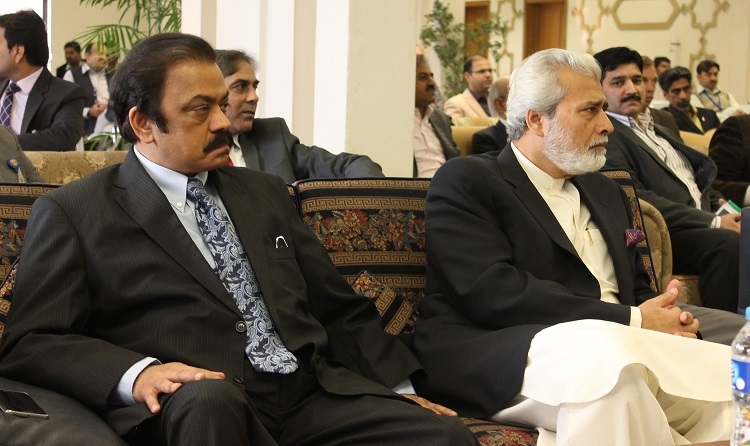 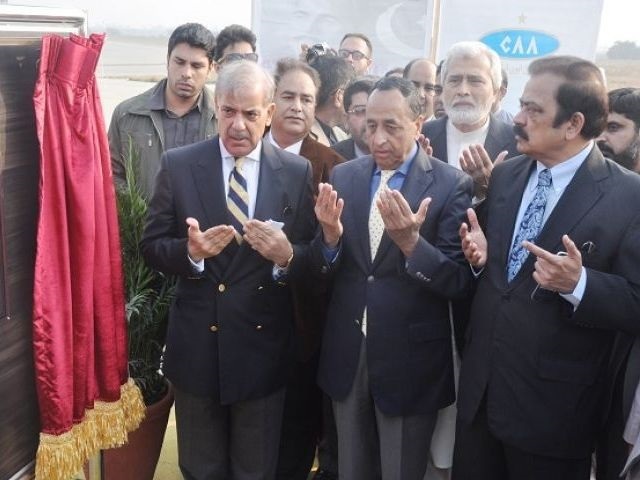 Inauguration, Lahore. 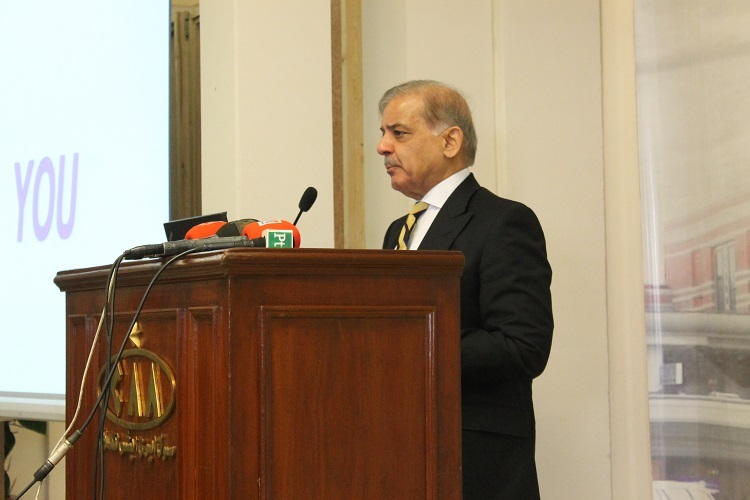 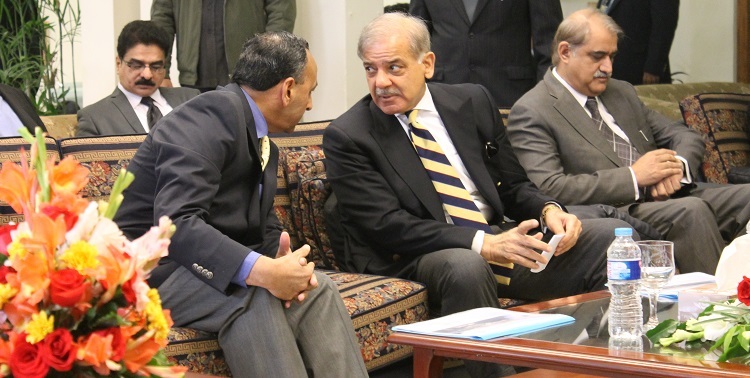 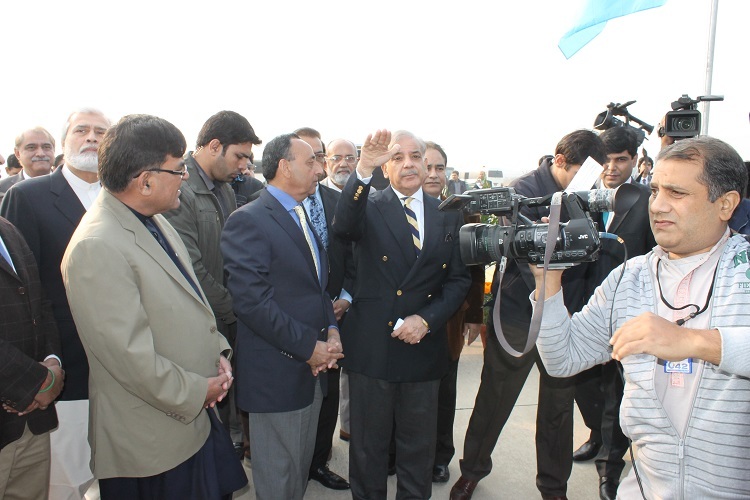 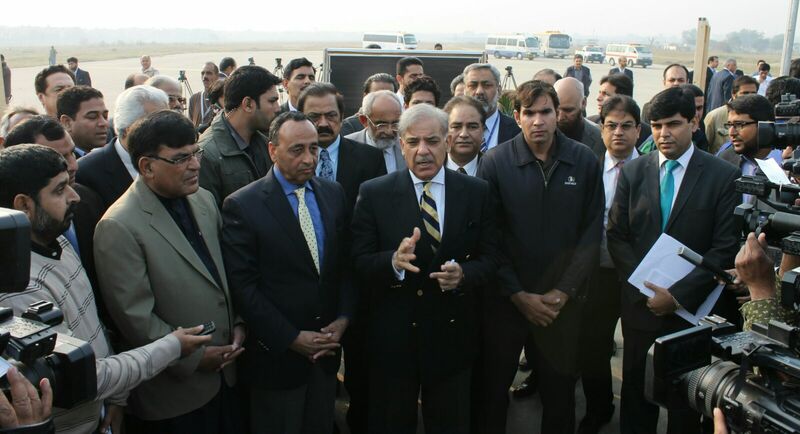 Punjab Chief Minister Muhammad Shebaz Sharif.